We are committed to helping our clients use their executive pay programs to gain competitive advantage in talent attraction and retention and maximize shareholder value. We apply a holistic approach - starting and ending with each client’s business and talent needs. It is critical for each company’s executive pay program to directly align award opportunities to drivers of success, while balancing the tension of shareholders and executives under the microscope of proxy advisory firms. We are typically engaged by the Compensation Committee and work with the management team, as directed by the Committee. To provide thoughtful, pragmatic counsel we spend time with each client to understand areas that are working and those warranting further review, considering the current situation and to ensure the program evolves over time in support of the company’s business/talent needs. We serve as an independent, third perspective to assist the compensation committee and thoughtfully consider typical and emerging practices in our recommendations. Our starting point is to understand each client's unique situation - critical business objectives and talent needs - to thoughtfully review current practices relative to market typical/best practices to develop relevant analyses and recommendations for discussion. We regularly summarize emerging market trends in executive pay practices, plan design and broader governance issues, along with potential company-specific implications, that are important for committees and management to monitor. We are adept at working effectively with both the committee and management team. Our operating philosophy is "hired by the committee, and working with management on the committee's behalf". This approach reflects the roles that a committee's consultant should play. For most of our clients we serve as the independent advisor to the board, which typically requests us to work with management. Reflecting the importance of unbiased counsel, we maintain and follow an independence policy. We work to understand your company's identity, business objectives, and unique needs, before recommending actions that secondarily consider "the market" and other external factors. We accomplish this by maintaining an ongoing dialogue with the board and management, independent research, and on occasion, attending strategic off-sites held by the Company. Provide timely and relevant advice on governance issues. We keep abreast of market typical and emerging practices, based on real-time client work, our broader internal network and original research. We are adept at working collaboratively with the company’s legal counsel and other advisors to ensure the committee’s charter is current and a thoughtful process is followed to review and discuss key topics during the year. We work with leading organizations in varying industries, regions, and stages of compensation evolution. No single company size or industry holds a monopoly on great ideas regarding executive pay, so we tailor our advice to each client's needs. Navigating the expectations and perceptions of external parties (e.g., investors and proxy advisors) is extremely challenging, as the definition of "best practice" continually evolves. Mindful of the shifts in investor perspectives, we help companies design "best fit" programs first, which reflect their unique characteristics and support achievement of strategic, financial, and operational priorities which support long-term value creation. As a result, companies can be assured of having executive pay programs that are effective for the business, well understood by participants, and supported by investors. We make availability a priority when it comes to regular meetings and discussions with management and the board. For most of our large clients, we build a core team of two senior consultants who attend most committee meetings and contribute through the entire engagement. This guarantees seamless team coordination and communication, providing clients with continuous support and cost-effective expertise. 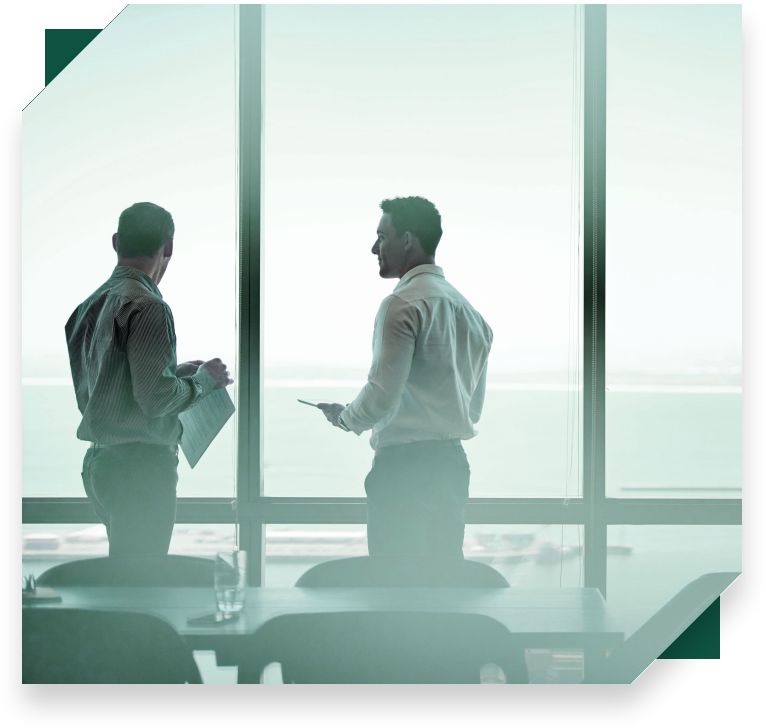 Pay Governance conducts original research throughout the year on leading issues influencing executive pay; see our extensive library of Viewpoints. Our practitioners have led industry thinking on several leading issues, including pay for performance and realizable pay. We are experts on critical real-time topics, such as Say on Pay, use of shareholder value-oriented plans, and emerging market practices. Pay Governance has developed strong relationships with some of the leading service providers in their respective areas of expertise. Although we are not directly affiliated with these companies, we maintain these relationships to broaden our resources and our perspective. Hostettler, Kramarsch & Partner (hkp///) is a partner-led, international consulting firm specializing in performance management and compensation. Equilar products and custom research services enable corporations, human capital consulting firms, law firms, investors, individual executives, and the media to accurately compare pay packages across thousands of public companies using SEC and proprietary survey data. S&P Capital IQ is the powerful new combination of offerings previously provided by Capital IQ, elements of S&P including Global Credit Portal and MarketScope Advisor, enterprise solutions, research offerings, Global Markets Intelligence, and company and fund research. The Center On Executive Compensation is dedicated to developing and promoting principled pay and governance practices and advocating compensation policies that serve the best interests of shareholders and other corporate stakeholders.